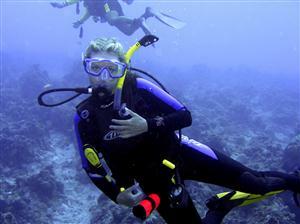 PLEASE NOTE: Snorkelers may have limited visibility at the wreck location. 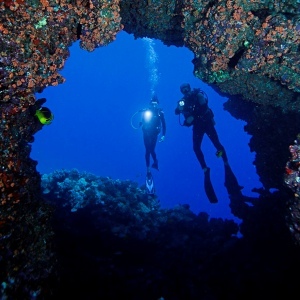 Our first destination is one of Maui's sunken wrecks off the South or West coasts. 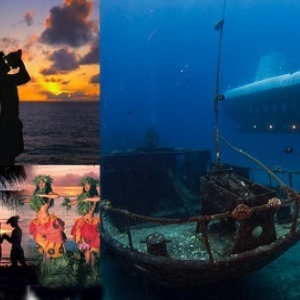 Dive sites can include, but are not limited to, the Carthaginian II (a replica of a whaling brig), Hell Diver (World War II plane wreck), Triple Anchors (giant historic ship anchors) or the St. Anthony (a 65' longliner fishing boat). 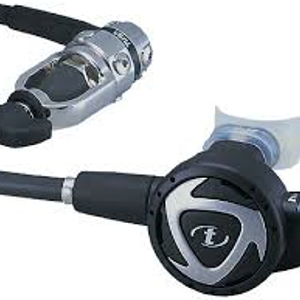 PREREQUISITES: Proof of Open Water Certification is required. Don't leave your certification card at home! Leave the driving to us! Experience the comfort and ease of our transportation service, available from most south and west side resort areas. 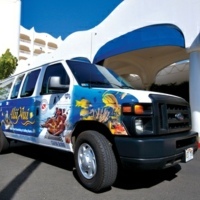 Our comfortable vans will pick up and return you to your hotel or condo in style. 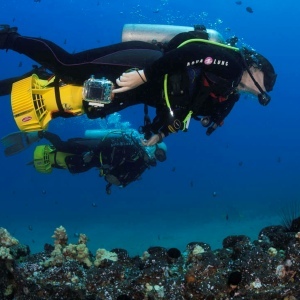 This service is offered on all morning dive charters and it is complimentary based on space available.